Every year majority of students appear for the various national and state level engineering competitive exams in order to get into top engineering colleges. But after getting into engineering colleges students must know certain tips to survive and become successful in their four years of under-graduation program. 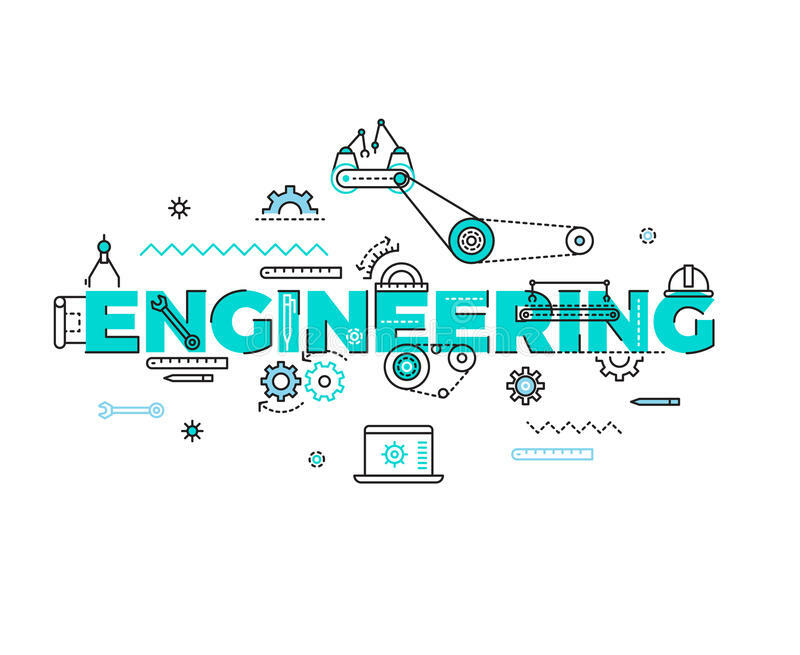 Now there are many Top B.TECH institutes in Mathura, offering engineering programs where they guide students about how to lead a good successful engineering life and guide them with few study tips. Take good notes- This is the best way to keep yourself up to date with your syllabus it is found that the students is much comfortable with his or her notes and can easily grasp the topics which is very convenient for the last moment of revision. Ask so many questions- Whenever you do not understand any concept do not hesitate to ask a question be confident and ask as many questions you can which will help in clarity of your concepts. Spread your knowledge- Always believe in sharing your knowledge try to teach and explain as much as you can to the person seeking for your help this will help to boost up your confidence and improve your academic and learning power and skills. Group study- This is even important because the more you study with a bunch of different people you will find different kinds of solutions for the same problem and more over you will enjoy a lot while studying in a group. Improve your communication skills- Throughout your engineering college life learn and improve your communication and presentation skills which is extremely beneficial today and will help you a lot after you complete your engineering. Get a good summer internship- Getting a good internship will not only enhance your resume but will give you a chance and an industrial exposure to showcase your skills and talent and to prove that how you are the best in your field. Create your social network- While you are in your engineering life always be socially active try to interact with your seniors, professors and build a great network which will be extremely beneficial for you in the future always maintain a good and a healthy relationship with your colleagues and seniors. Build a strong resume- Participate actively in all the projects and co-curricular activities conducted in your college which will help to build a strong portfolio for yourself. Learn to accept your fault- Whenever you feel like it is your fault always rectify it and learn from it instead of running, in case you want any kind of advice you can always take help from your professors and seniors they can guide you the best. Go for a foreign language- Engineers are in demand all over the world you can always increase your value by knowing a foreign language don’t be hesitant opportunity can knock the door anytime. These are the few basic and successful engineering tips a student should keep in mind throughout his/her engineering life.